The winners of the 2018 PPC Imaginarium Awards South Africa have been crowned! This year witnessed a record number of concrete works entered for the country’s top contest for emerging creatives – and saw 24-year-old sculptor Chris Soal named Overall Winner! The PPC Imaginarium is an ambitious modern art and design competition aimed at providing emerging artists and designers with the opportunity to showcase their talents through the medium of concrete. 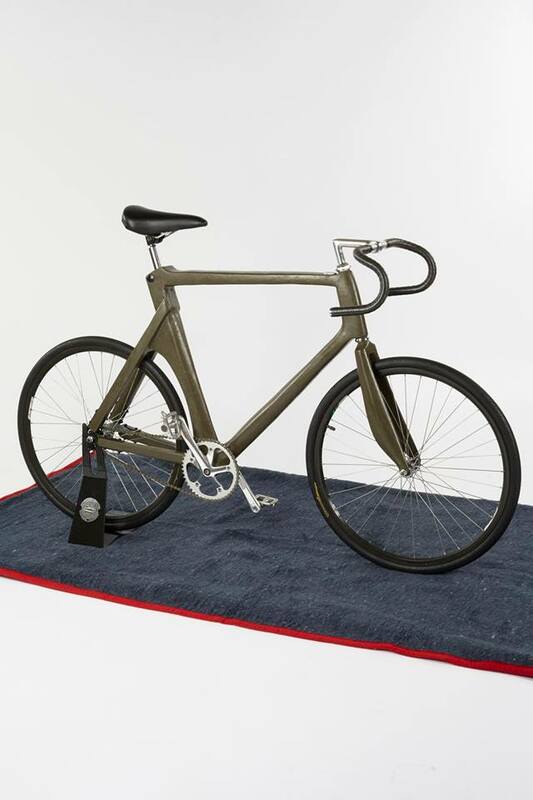 Giovanni Zambi came 1st in the Industrial Design category with his concrete bicycle (pictured).